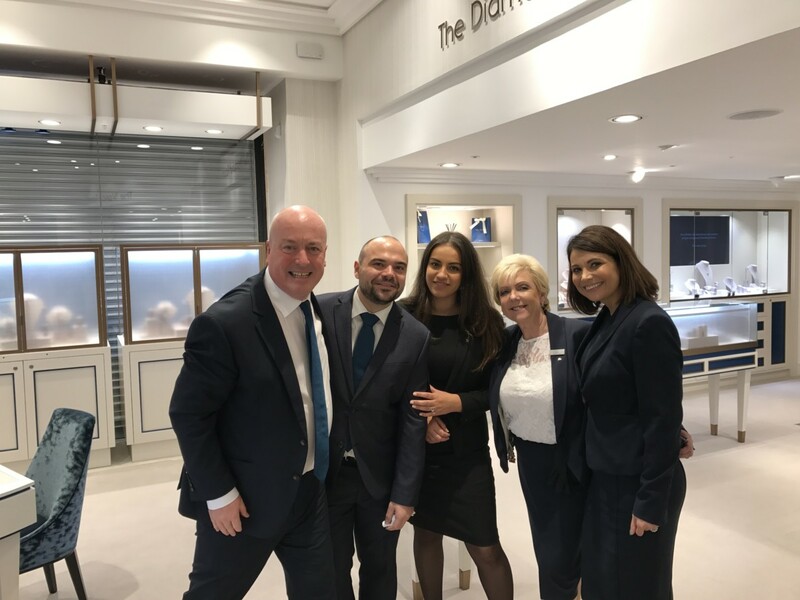 Fraser Hart is working through a nationwide upgrade programme for its key stores, a process that helped sales rise by 2.5% to £82.9 million in the financial year ended June, 2018. Operating profit dropped by 35% to just under £3 million. 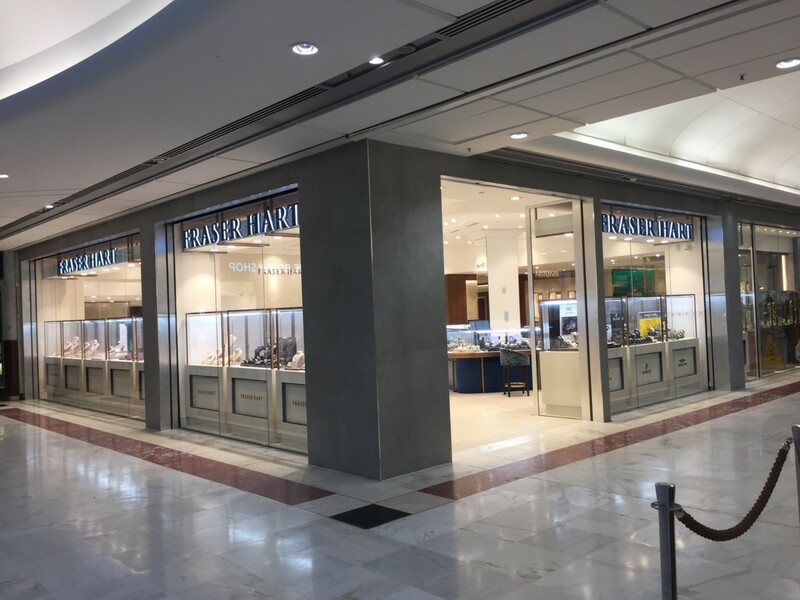 The company is increasingly building its flagship boutiques around Rolex, luxury jewellery brands, and its bridal offer as it aims to attract higher spending customers. That investment also includes training and support for its teams under a strategy it calls ‘People First’. “The company strategy remains to grow the business through investing both in stores in the UK and Ireland and, under the People First banner, in its people through the reward, recognition and learning structures that form the building blocks of the company’s success,” says Noel Coyle, managing director of Fraser Hart. Fraser Hart paid down and restructured debt in the financial year, which improved its net asset position and secured lower interest rate payments. 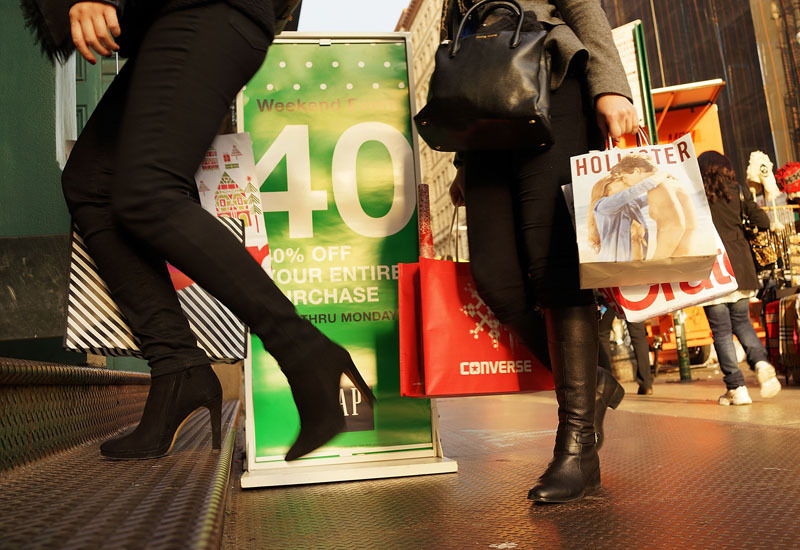 Stock levels reduced slightly, suggesting a faster turn rate through the year.